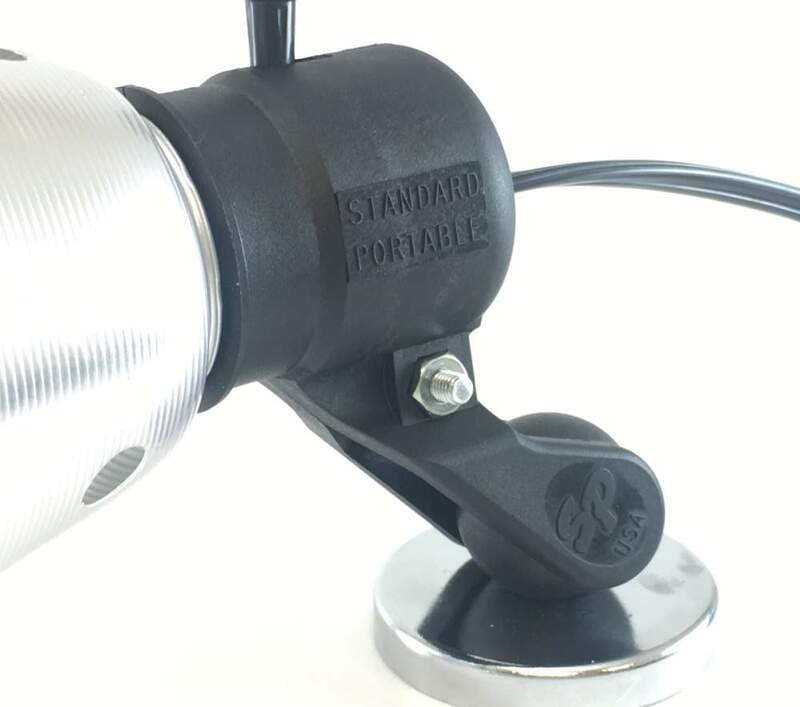 Falconer Electronics Signature Handle: The sturdy nylon handle clamps securely to the ball mounted magnet – allowing you 360 degree circular rotation with full pendulum tilt – providing necessary lighting on targeted areas. 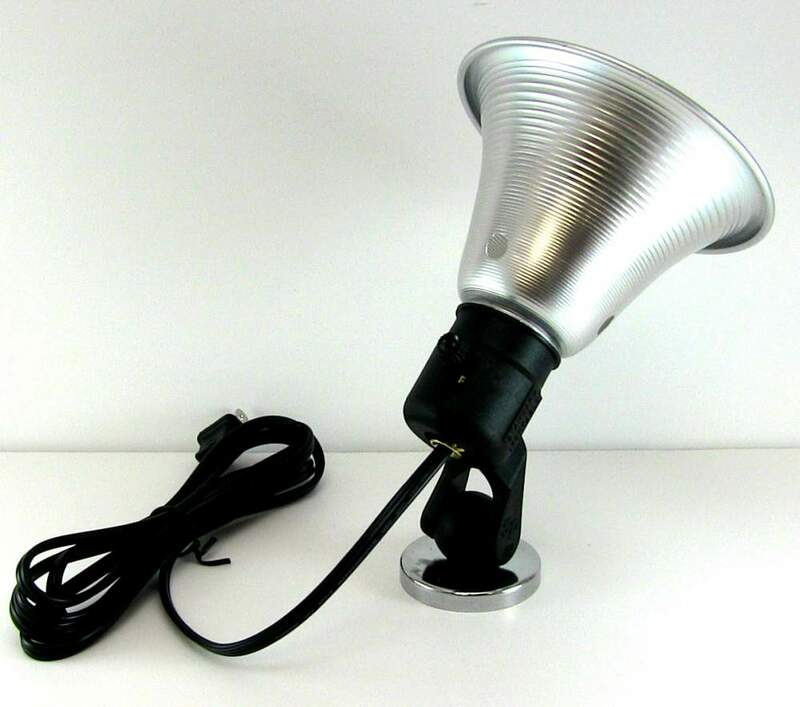 Convenient: Magnetic SpotLight measures only 9″ x 5 1/2″ allowing convenient storage occupying a minimum amount of space. 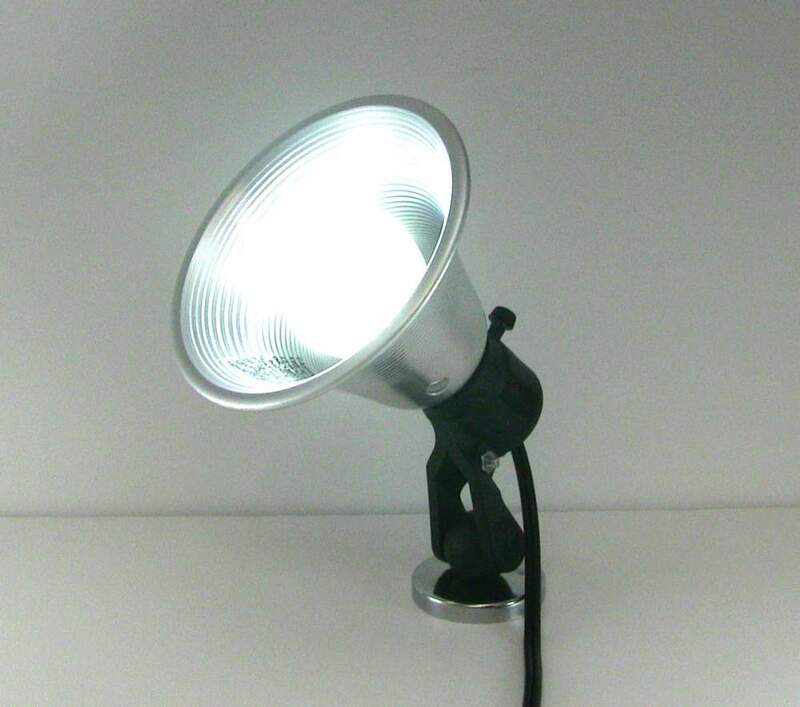 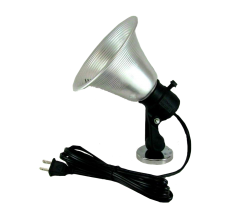 Weighing in at just over 1 lb provides lightweight flexibility to place lighting in difficult areas that require additional lighting.